S.A.L.E.R. 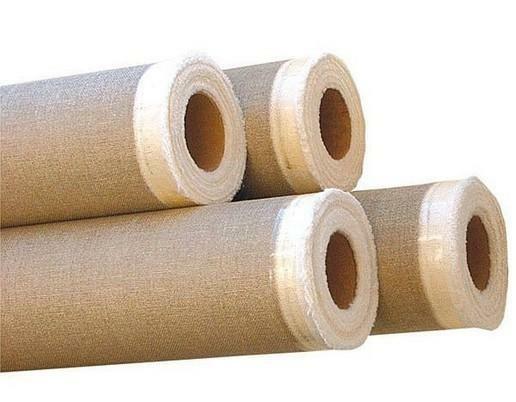 SAS DI CATTAGNI G. & FIGLI, Sudarea si lipirea cauciucului si a plasticului, resins for painting, covering of fabrics and textile products, pe EUROPAGES. 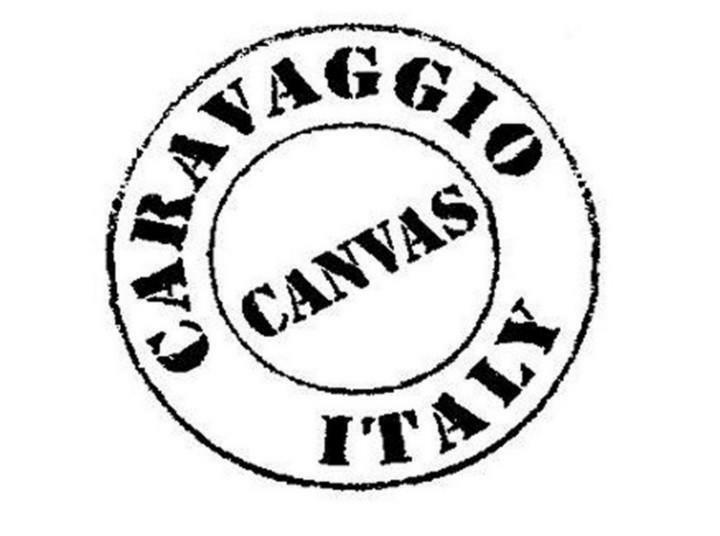 Saler has been producing artists' canvases under the Caravaggio ® brand since 1966. 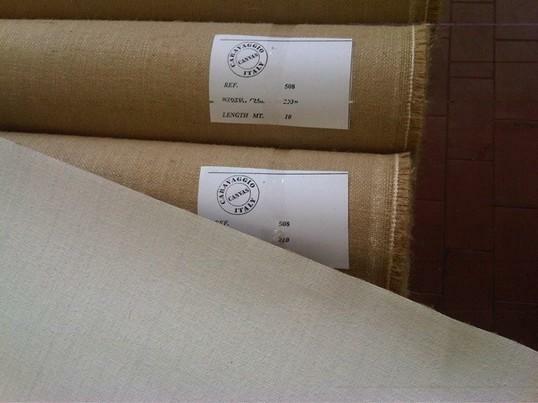 Our artists' canvases are manufactured using different types of fibre, cotton, flax, jute and polyester exclusively on our premises, whether it involves preparatory treatments for raw fabrics, coating, final packaging or quality control operations.